Anna Hazare had to struggle for 11 years continuously against government for giving rights to citizens by making legislations for Right to Information, More Rights for the Gram Sabha, Regulating Transfers of the Government Officers, Prohibition and against Red Tapism. After the ShivSena – BJP government came in power on March 11, 1995; Anna Hazare started communicating with the government for taking steps to curb corruption. He wrote to the government 15 times and had meetings with it. He sent a letter to the government on January 12, 1998 asking it to make an act for Right to Information for checking corruption. As government was not paying any heed to his demand even after writing many letters and discussions, he started dharna on April 6, 1995 at the Azad Maidan, Mumbai. He again wrote to the government 10 times between April 6, 1998 and August 2, 1999 asking it to make the Act for Right to Information. In the mean time, Congress – NCP government came in power. He communicated with the newly formed government 5 times pressing it to make the Act. As it failed to do this, he wrote to the govt. 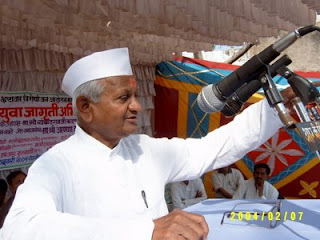 on April 6, 2000 warning it that a statewide dharna agitation in front of Collector Offices would be started from 1st may and he would go on fast from 20th May, 2000. As per schedule, the dharna agitation started in front of all Collector Offices all over the state on 2nd May. 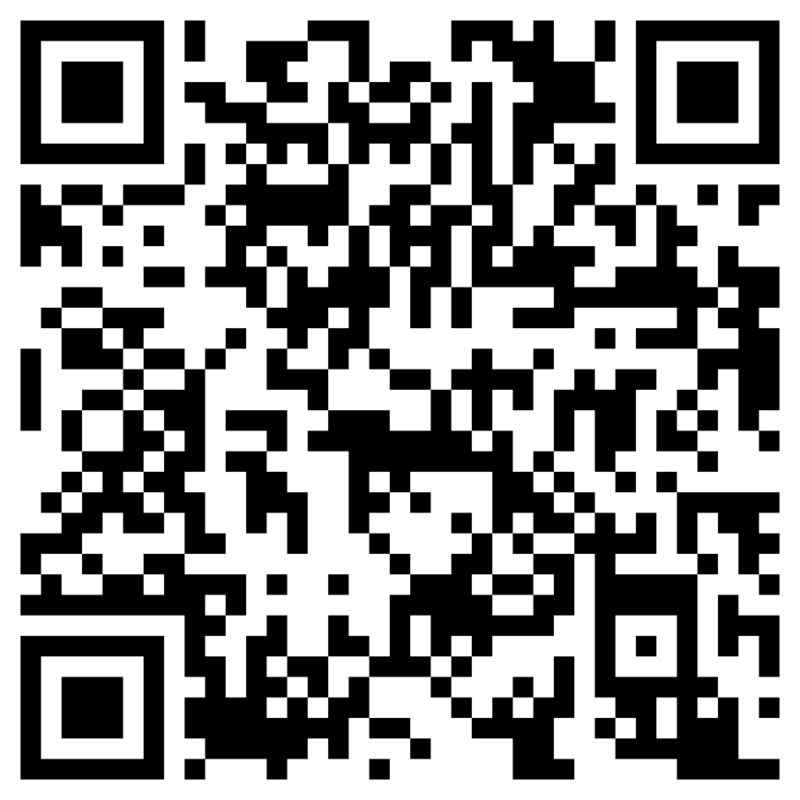 The fast was postponed as the Central Government passed a bill in Lok Sabha on Information Technology. Continued communication with the govt. Wrote 14 times and had meetings with the govt. One year lapsed. On 1st March 2001, wrote to the govt. that he would start statewide maun andolan from 1st May if the govt. did not make the legislation. The Chief Minister held a meeting with other concerned ministers and Secretaries and made a promise that the govt. will pass the bill in the coming session. After the promise from the Chief Minister, 81 days lapsed. Anna’s correspondence with the govt. was continued. He wrote again on 1st March 2001 telling that he would undertake maun on 9th August 2001 at his native village Ralegan Siddhi. As per his warning, he started maun agitation on 9th August. On the same day, people started agitation all over Maharashtra. After 4 days of maun, the Minister of Law and Justice Mr. Vilas Kaka Undalkar visited Ralegan Siddhi to discuss with Anna Hazare. He facilitated a telephonic discussion with the Chief Minister and the Chief Secretary of Maharashtra. After promise from them, Anna stopped his maun. After the lapse of 1 year and a month and writing more than 15 letters, the govt. was not taking any action. So Anna started maun again on 21st Sept. 2002. After 5 days, four Ministers of the maharashtra Govt., viz. Mr. Dilip Valse Patil, Shivajirao Kardile, Shivajirao Moghe and R. R. Patil came to Ralegan Siddhi for discussions with Anna Hazare. 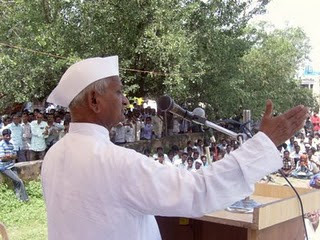 After getting a written assurance from the Chief Minister and Chief secretary, Anna stopped his agitation. A meeting between Anna Hazare and the govt. was held on 30th October 2002 at Mumbai where the Chief Minister, the Chief secretary, other ministers and senior officers participated in the meeting on behalf of the govt. Again a promise was made. But as the govt. was not kepi ng its promise, Anna again warned on 21st January that he would undertake agitation on 20th February at Mumbai. In the mean time, the Chief minister of Maharashtra got changed. The new CM Mr. Sushilkumar Shinde informed Anna Hazare that a solution would be found within a timeframe after a meeting with Ministers and Senior Officers. So Anna postponed his agitation. A high level meeting was held at the Secretariat in Mumbai on 17th February and the CM promised that appropriate action would be taken. After the failure of the govt. to keep its words, Anna again warned the govt. of agitation from August 9, 2003 at Mumbai. 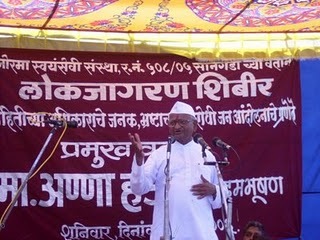 Anna finally went on fast on 9th August 2003 at the Azad Maidan in Mumbai. Thousands of people from all over Maharashtra gathered at the site of fast in support of his agitation. At the same time, people also protested at Collector Offices at all district headquarters. All this mounted tremendous pressure on the govt. There was a threat of govt. collapse if the Act was not passed. Finaly, the President of India signed the Bill on 12th day of Anna’s fast and declared that the Act would be effective from 2002. 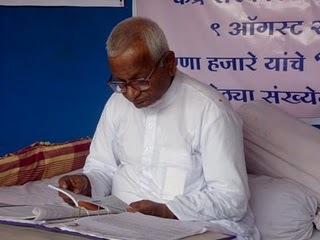 Anna ended his fast at the hands of a noted Social Worker Mr. Tukaramdada Gitacharya. The Right to Information Act came into effect in Maharashtra from 2002. With Anna’s persuasion, the same Act came into effect for the whole nation. Likewise, the Acts for more rights to the Gram Sabha and against Red Tapism were passed by the government. These Acts are revolutionary steps towards strengthening of democracy in Maharashtra.